SMART NET is a leading technology solutions provider to business, Banking, government, education, Oil & Gas and healthcare organizations. 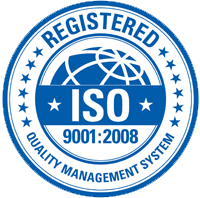 We help our clients achieve their goals by delivering integrated solutions and services that maximize their technology investment; SMART NET works closely with our clients to understand their strategic direction and organizational needs in order to Plan, Design Implement, and operate appropriate IT solutions together with our services and partners’ products. Our team of consultants, solution architects and engineers work collaboratively with our clients from understanding the organizations objectives through implementation and operations. Envision – Execute – Enable – it’s our commitment to providing our clients with the best possible solutions to move your organization forward. 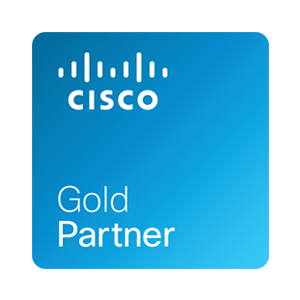 Holding Cisco Gold Partner, and Cisco Master Collaboration Partner accreditations, SMART NET offer its customers cutting edge solutions that are delivered by trusted, innovative and market leading technical specialists. Here’s to a culture of driving the best out of our existing technology investments and to providing innovations no matter how big or small. Today’s infrastructure technology can help make it happen, and SMART NET can assist you right now. We deliver innovative solutions that enable our clients to reduce IT complexity and operating costs, and to increase management capabilities, resulting in enhanced business agility and growth. We’re proud of the unrivalled knowledge that we hold across our key areas of expertise – Unified Communications, Data Centre, Security and Enterprise Network Infrastructure – and of our extensive range of specialist accreditations. We partner only with the sector’s best-of-breed vendors, such as Cisco, Dell EMC2, Palo Alto, F5, Veeam, APC, Le Grand, Kaspersky and VMware. 7 Abd El Wahab El Qady St. Off Salah Salem St Heliopolis, 11371 Cairo, Egypt.